Justin was raised on a small fruit farm in Biglerville, Pennsylvania where he developed his love of the outdoors and the agricultural community. 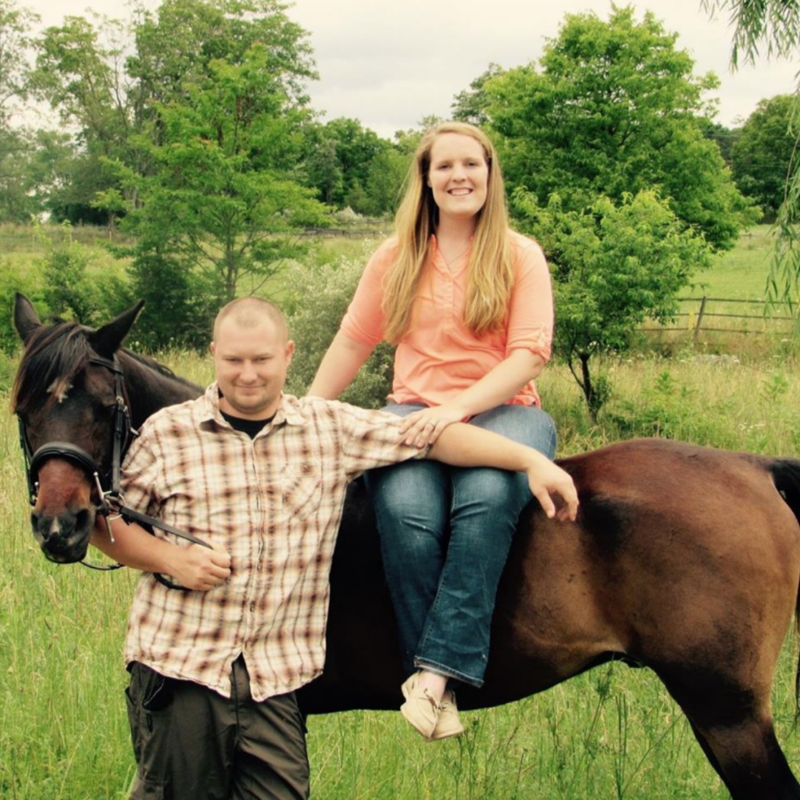 He attended Penn State University for undergraduate studies (Animal Bioscience) and developed a passion for horses while working at a local hunter farm. He then traveled to Colorado State University to study additional horse course work. Justin then moved to the East Moreno Ranch in New Mexico and spent time as a wrangler. Afterwards, he attended the University of Florida for graduate school and earned degrees in both animal nutrition and business where he developed a desire to teach. After graduate school, he worked for Buckeye Nutrition and Progressive Nutrition as a nutrition consultant. He then returned to the University of Florida for veterinary school and afterwards completed an internship at Woodside Equine Clinic in Ashland, VA prior to starting his ambulatory practice, South Mountain Equine in Middletown, MD. He has also been a testing veterinarian for the USEF and FEI. Socially, he has enjoyed organized veterinary medicine and is the past President of the Maryland Veterinary Medical Association. He is married to a small animal veterinarian and have two young boys named Connor and Samuel, two goldfish from the fair, a half dozen chickens, and two shaggy dogs. 1999 graduate of Penn State University, Animal Bioscience & P.T.M. Caity grew up in Western New York where her love of horses began at 9 years old. 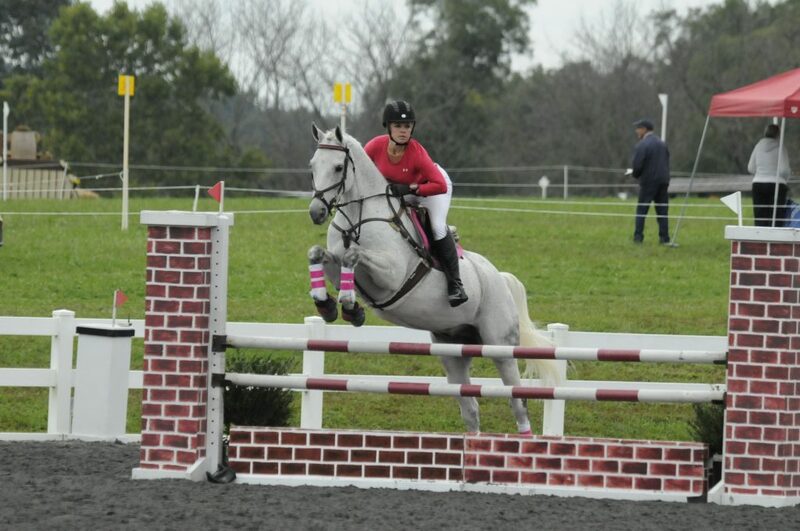 She competed in the hunter/jumper circuit locally. She attended Medaille College for undergraduate studies (biology and veterinary technology) and worked part time at a local small animal hospital. She took 2 years off after graduating from Medaille to work full time and gain more experience before going to The Ohio State University to get a degree in veterinary medicine. After graduation she went down to Retama Equine Hospital in Selma, Texas to complete a 1 year internship focused exclusively on equine medicine. She stayed on at Retama for an extra year gaining more experience. When not working she enjoys riding her OTTB Dodger and her arabian Triton and hiking with her 2 dogs, Fiasco and Huckleberry. Danielle grew up in Middletown, MD and graduated University of Maryland Baltimore County in 2005 with a BS in Sociology. She has been a horse lover and rider her whole life. She is currently Eventing her warmblood gelding, Ryker and training her newest TB, Squishy. She and her husband, Justin, currently live in Braddock Heights with their 2 dogs, Wellington and Koko. Danielle also runs a boarding facility located in Middletown, MD. Jessica grew up in Pasadena, Md and Bridgeville De. 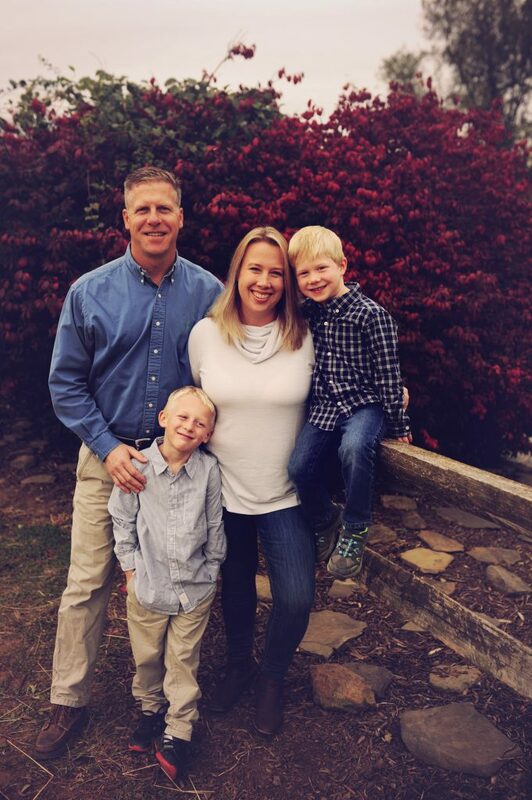 She graduated in 2013 from Meredith Manor, Waverly, WV where she earned a Level 2 Teaching, Level 1 Training, and was certified in Equine Sports Massage Therapy. She also completed an Associates of Applied Science with Equine Emphasis through WVU-Parkersburg. After graduation, she worked seasonally as the Riding Director for the Girl Scouts of Northern California. 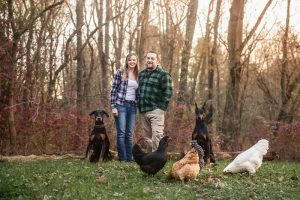 Soon after that, Jessica worked as a Groomer, Assistant Instructor and Head Barn Manager at Bascule Farm in Poolesville, Md. In her spare time you can find her at her home in Shepherdstown, WV taking care of her 2 retired horses, 11 chickens, 3 cats and 2 dogs with her husband Lee Roy. Amelia has always had a love and passion for horses. She has managed several large boarding barns, including Bascule Farm and By Chance Farm. She has also spent time on a private farm, training event horses and as a groom for an upper level event rider. Amelia also worked as a small animal veterinary technician which is where she learned how much she enjoys helping sick and injured animals. Currently, Amelia lives in Sharpsburg with her fiance, Paul, and their menagerie of animals, including 3 dogs, 1 cat, several rabbits, and a lost count of chickens and turkeys. You may get a chance to meet Wellington on the road or in the office when Danielle is working! You will meet Diesel, T.C. and Wrangler when you come visit the office. Triton (Left) 13 year old Arabian owned and loved by Dr Caity. Dr Caity adopted Triton from Middle Ridge Horse Rescue in 2018. Star Dodger (right)-24 year old OTTB who Dr Caity has owned for 16 years.